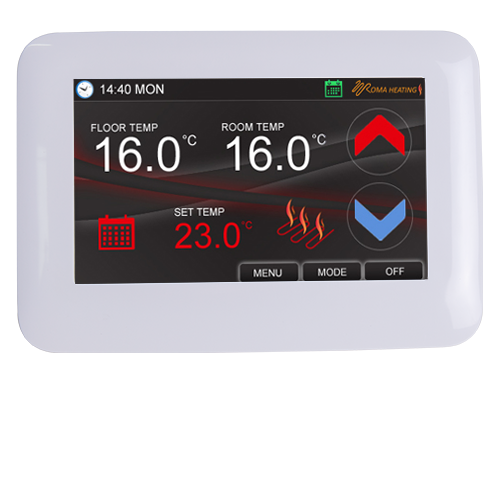 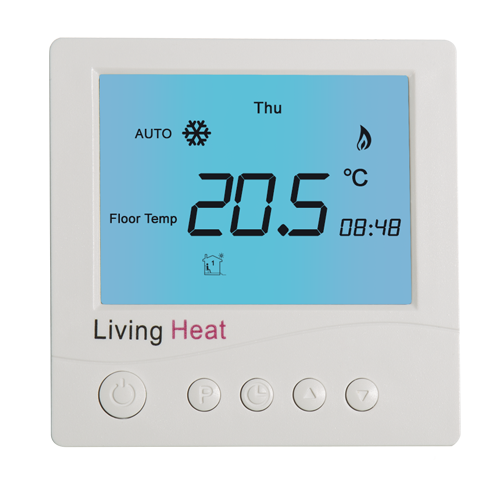 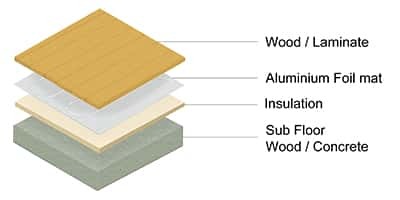 Electric underfloor heating systems under laminate and wood floors are designed for use in all rooms. 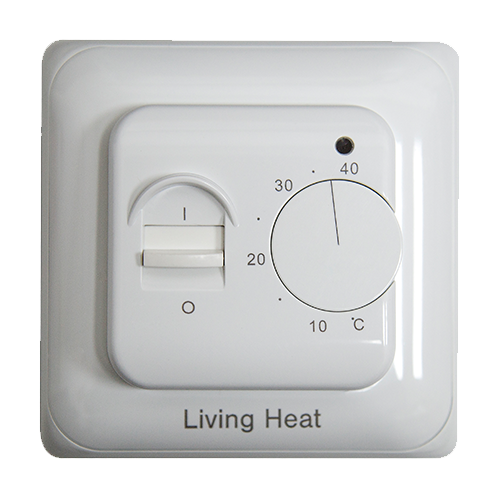 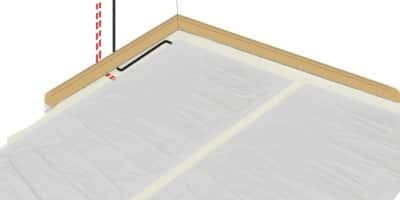 This underfloor heating is suitable for use under wood and laminate flooring and covers 6sqm. 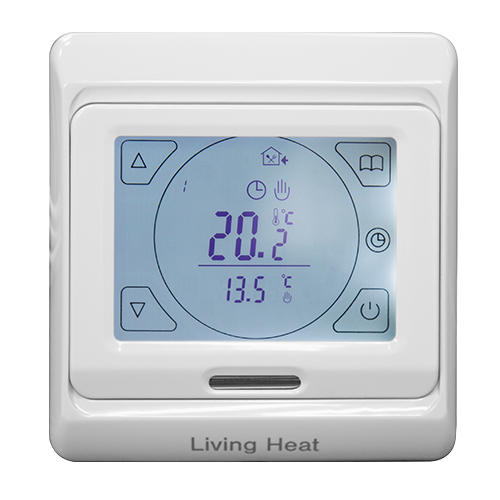 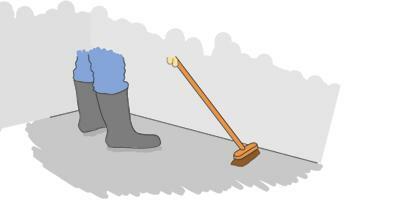 At 150w/sqm the heating system can be used as a Primary Heat source, (no radiators required) or just for floor warming. 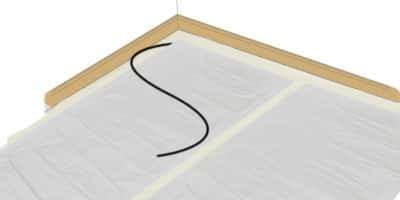 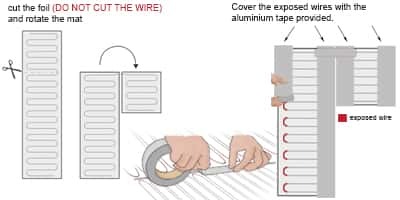 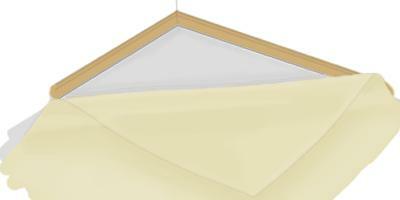 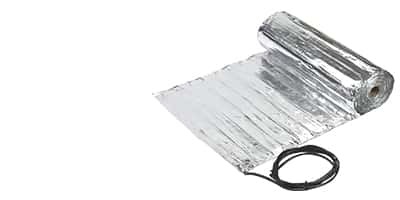 In high heat loss areas you may wish to consider our 200w/sqm underfloor heating heat film kits. 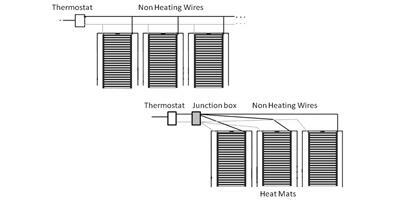 All our under wood and laminate heating is easy to fit, tough, durable and backed up with a full 15 year manufactures Warranty.